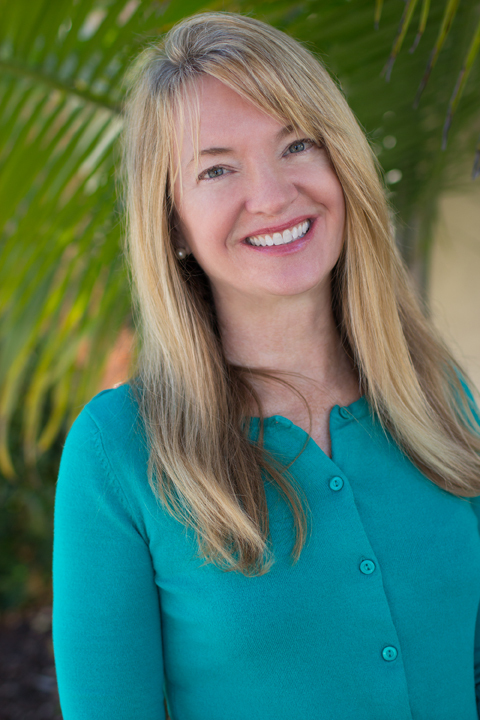 DEE DeTARSIO is an award-winning writer living in southern California. After growing up in Ennui, Ohio, and graduating from The Ohio State University she vowed never to be cold again and ended up in Tucson, Arizona, producing the news for the CBS affiliate, oddly enough called KOLD-TV. She moved to San Diego where she worked in the SeaWorld entertainment department as a producer/writer. (Penguins are mean!) She then became a producer/writer for the NBC affiliate. She has written eight women’s fiction novels. I just finished “The Kitchen Shrink” and I loved it! Just wanted to tell you how much I enjoyed it and laughed with it. It reminded me of one of my friends. Dear Pattie, I am feeling a little guilty over here–but THANK YOU so much for your kind review! They really do help. I am so glad you found The Kitchen Shrink and liked it! Evanevichish–Priceless!! Thank you again and Happy Holidays! Are you planning on a second book for “The Scent of Jade”, I just loved it and didn’t want it to end?